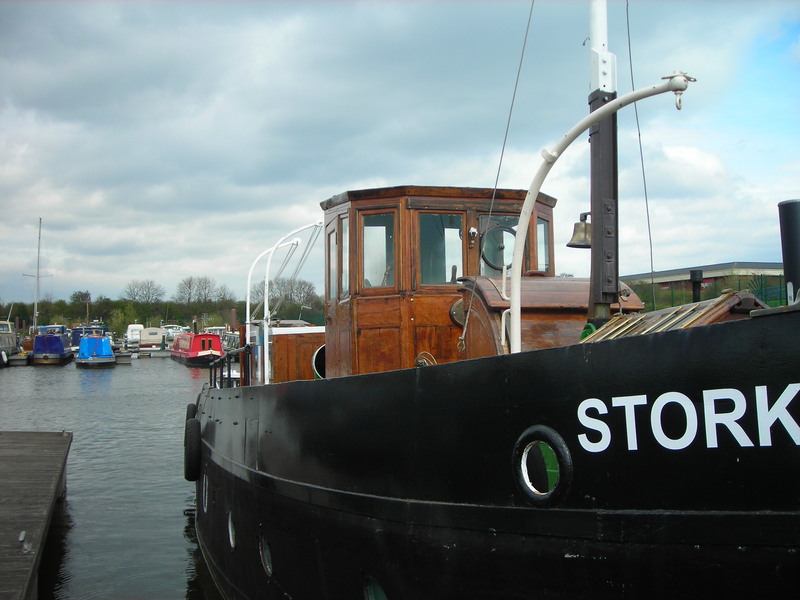 STORK was one of three patrol boats built at the same time, although each one was subtly different. 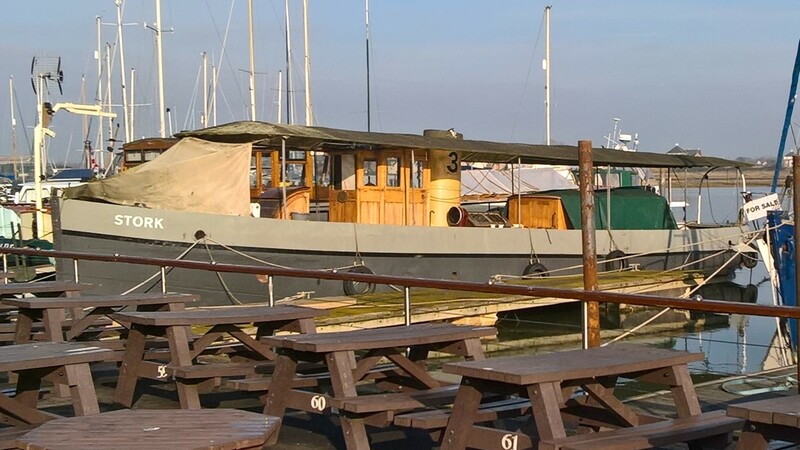 One of the other vessels, EAGLE, does not exist any more and the other, XEBEC, was rebuilt as a private yacht, renamed 'FALCON' and last heard of lying derelict at Hayling. 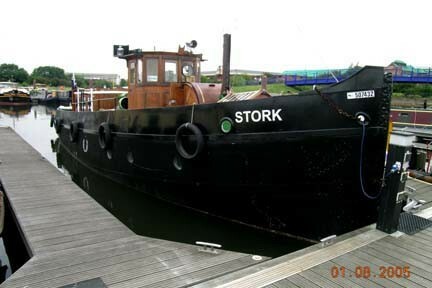 STORK was sunk by the Luftwaffe during the blitz on Plymouth and was re-floated and repaired, serving as a ferry after the War. She did not take part in the Dunkirk evacuation. 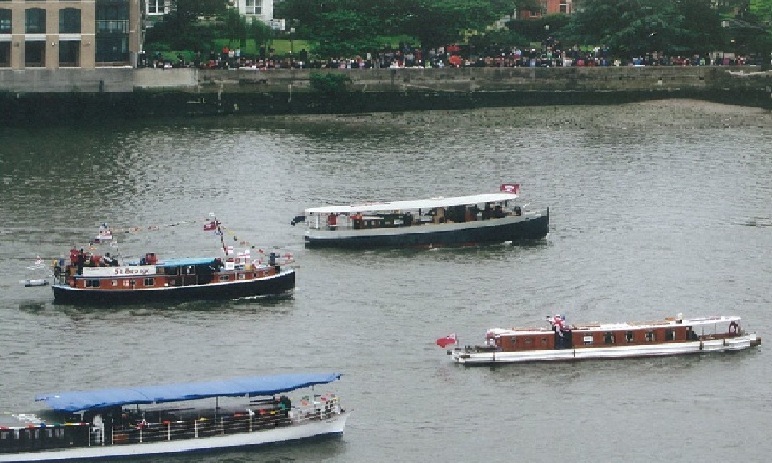 Her current owners purchased her in later years as a derelict craft and have undertaken a sympathetic restoration. Many original features and equipment have survived and she has been renovated externally, as near as possible, to the original plans.